David Coverdale is an English singer. From 1973 to early in 1976, he was the lead vocalist for the band, Deep Purple. In 1976, he founded the hard rock band, Whitesnake, which was among the most successful bands of the 1980s. He has also had a solo career and worked on some successful collaborations with other artists, including Jimmy Page. One feature that has changed only slightly over the years is the David Coverdale hairstyle. He wears his hair long, reaching to his shoulders and beyond. It is normally parted just to one side of center with the fringe covering a portion of his forehead. He has changed which side the part is on at different times. His locks have a certain amount of body created by natural waves. He normally uses this to its full advantage to minimize the amount of care needed to maintain his style. However, there have been times when a curling iron or a permanent was used to impart additional curl to the sides hanging down and make the hair look thicker. 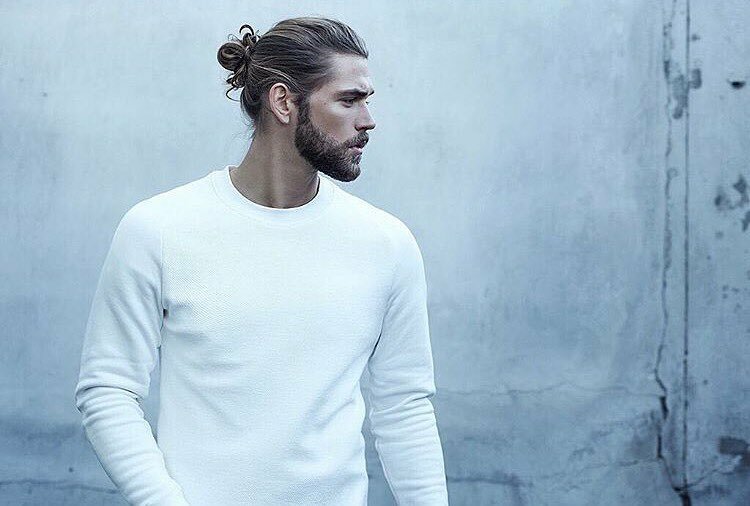 Despite its length, this is one of the easiest styles to maintain for a man with long locks. All it requires is that he brush it out in the morning and apply a small amount of hairspray or pomade to hold it in place. A bit of pomade applied to his fingers and run through the hair will also work, creating a more touchable hold. A bit of mousse may also be used to provide a little extra body. David Coverdale long hairstyle with razored ends. The most complicated part of creating the David Coverdale hairstyle is the need to have the sides razor cut to improve the texture of the hair. The uneven ends help to add volume to the locks without having to curl it more than it does naturally or make excessive use of styling products.